Darling, you have no idea what's possible. 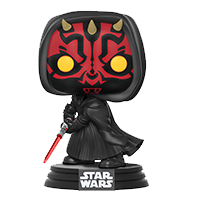 Based on original 3D references from the movie Thor: Ragnarok, this Hela statue is a must have for Marvel Comics fans! 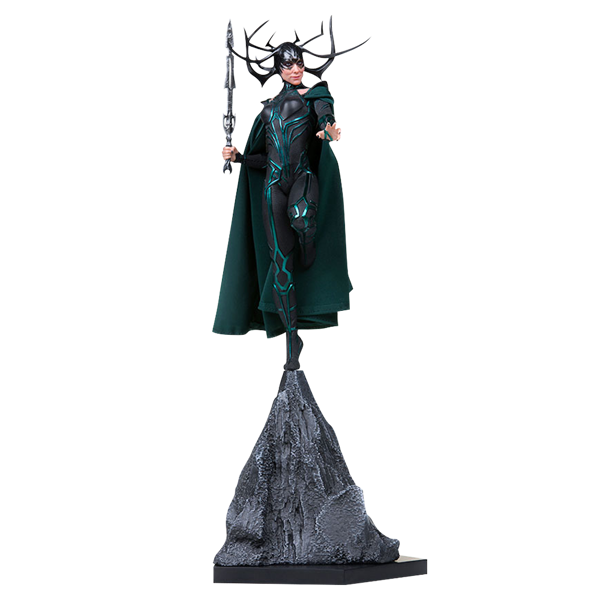 The Thor: Ragnarok Hela Battle Diorama Series 1/10 Scale Statue is made of polystone and is hand painted.